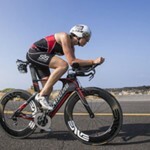 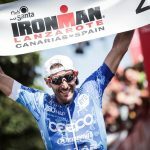 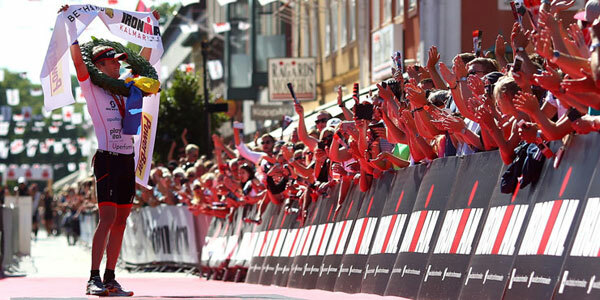 Kalmar – After fighting through a choppy swim and windy bike conditions, Patrik Nilsson and Astrid Stienen came out on top at Ironman Kalmar, Sweden. 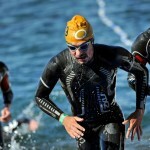 Karl Johan Danielsson (SWE) took the lead in the men’s race on the 3.8-kilometer swim, exiting the water first in 52:08. 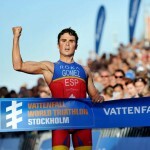 He held his lead through T1, climbing onto his bike in the top spot followed by Patrik Nilsson (SWE).